GIVEAWAY | One (1) person will win the Charmed Life March Kit from Scrapbook Circle. This kit is brimming with many of our favorite brand new items that we ordered at CHA. This kit is filled with Dear Lizzy, Amy Tangerine, Maggie Holmes, Webster's Pages, My Mind's Eye products and more! It also includes a set of exclusive Scrapbook Circle tags plus our custom printable that is designed to perfectly complement this kit. 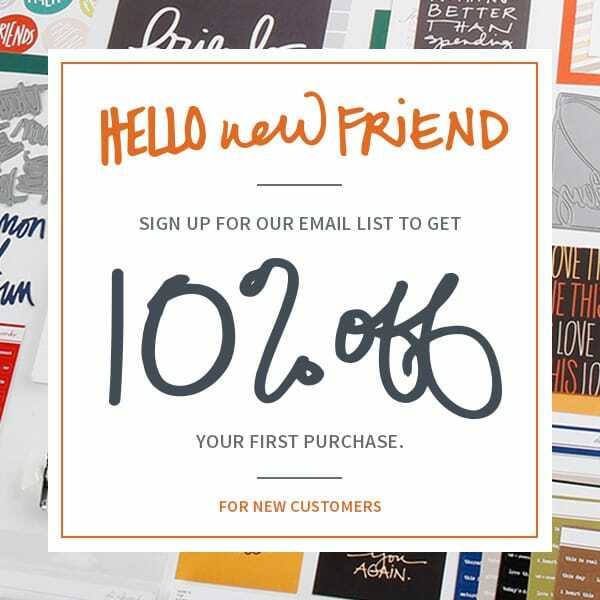 We only require a two month commitment to receive a discount price on kits! SPECIAL OFFER | This weekend we are offering 15% off your first order with code "ALI15." ABOUT | In 2006 my dear friend, Crystal, and I decided to share our love of scrapbooking with others and we started Scrapbook Circle. 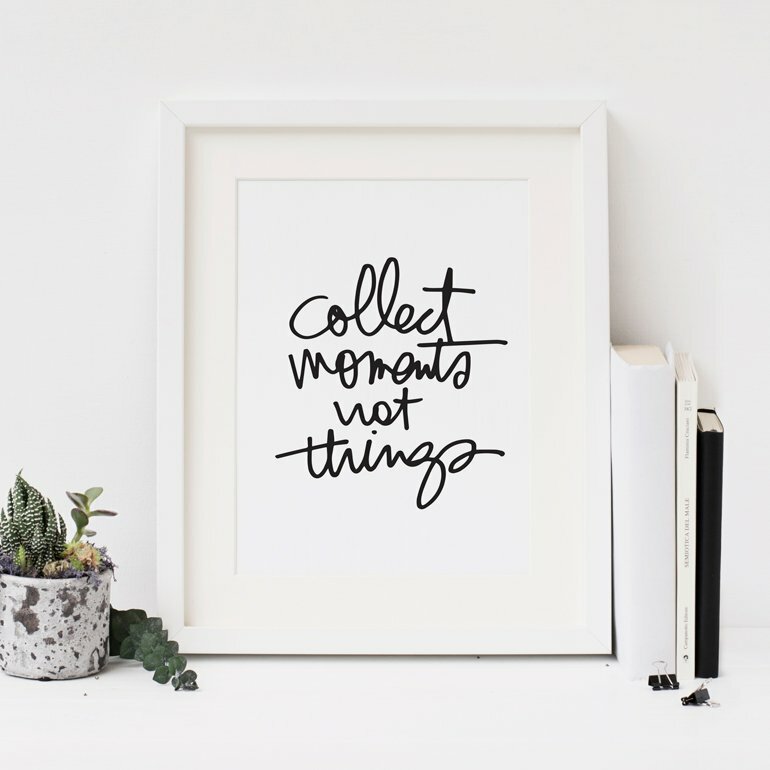 It has been such a fabulous adventure to get to share our passion for preserving memories with others. After about a year and a half of running Scrapbook Circle, Crystal decided that she needed to focus more time on her family, so she turned her responsibilities over to me. TO BE ENTERED into this giveaway please leave a comment below (if you are reading this post on Facebook please come to my blog to leave a comment). Comments will be closed at 8pm Pacific on Sunday, March 10th. The winners will be announced on Monday, March 11th. Please be sure to check back or subscribe (click here to get posts delivered to your email box) to see if you are receiving one of the items. Thanks for a chance to win! I love all these new releases from these lines this winter! I really enjoy your blog. I've been getting their monthly kits for a while now and love them. Thanks for this great chance. I would love to win. Eeek I love this but simply can't swing the price right now. Thanks for the chance to win... This is such a cute kit! Thank you & Scrapbook Circle! Great giveaway as usual! Thanks for the chance to win. I would love to win! Thank you so much for hosting these contests. Great giveaway, thanks! Have a nice weekend. I'd love to see all the gorgeous products in this kit! Thanks! What a great prize. I never realized that SC only had a two-month commitment to be a subscriber! Wow! What a great prize!! Off to check them out! 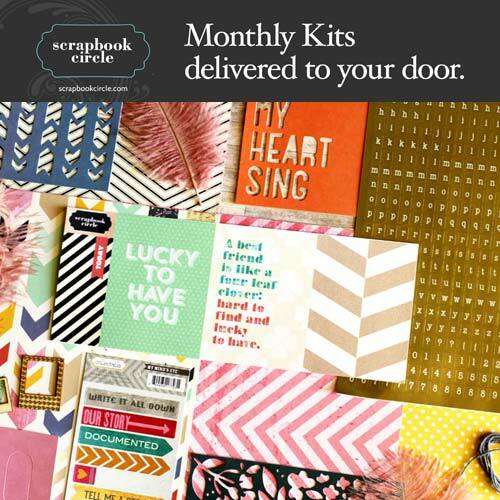 Thanks for letting us know about these monthly kits and the chance to win one. I'm going to check them out. Omg my DREAM win! Would so love this! Thank you! Love the chevrons and stripes here. Cute kit! Fun, fun, fun! and thanks.